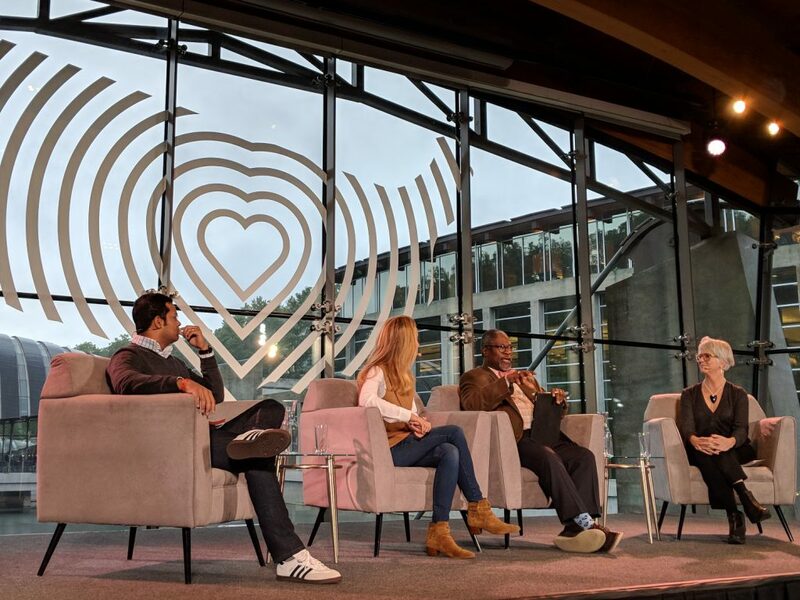 On a brisk October weekend, I joined more than 350 change makers from across America gathered in Bentonville, Arkansas, for an event held by the Walton Family Foundation. 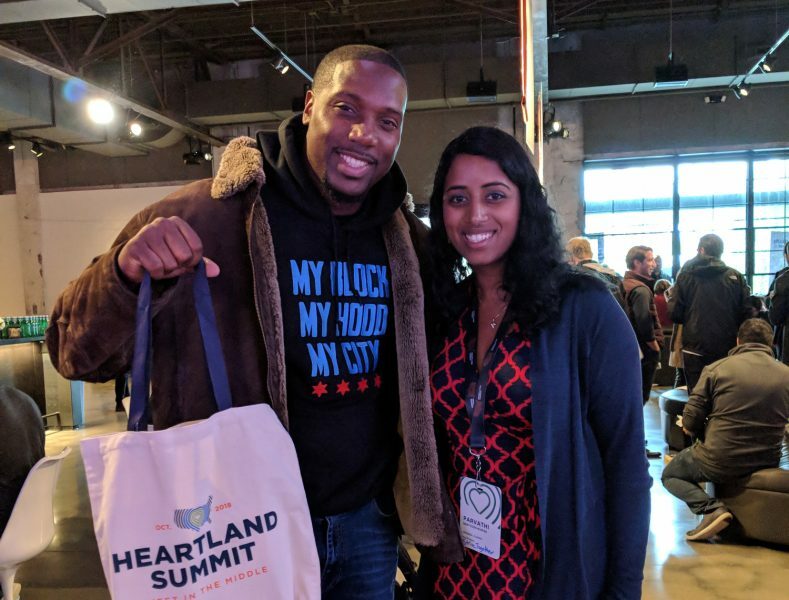 With “Meet in the Middle” as the theme for the inaugural Heartland Summit, we learned and networked over four days of speakers, yoga and bike rides, local cuisine, art and live music, and more. Build networks of change agents to power a shared future. 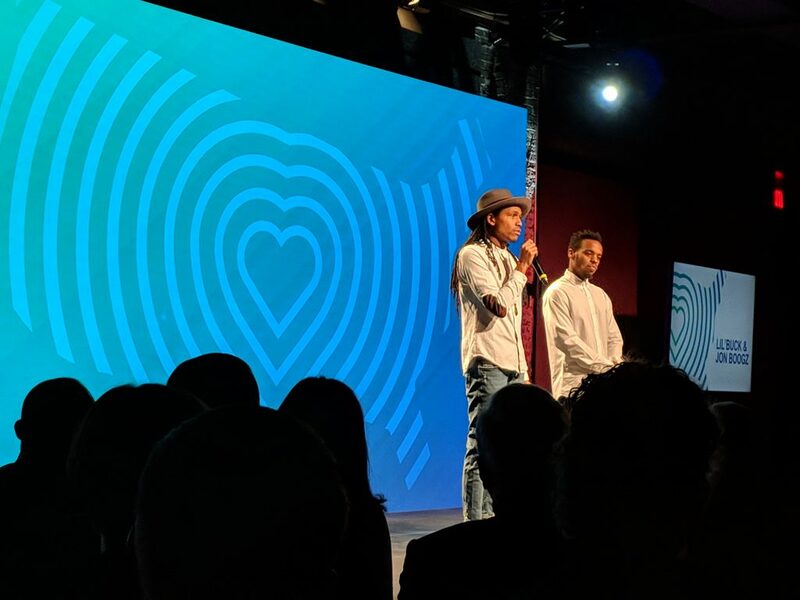 The summit opened with a dance performance by Lil Buck and Jon Boogz on building bridges and healing through love. As people across the country find common ground and work across lines of difference, it’s important to start with the strengths of a community. The notion of asset-based community development — celebrating and starting with what you have, rather than focusing on what’s missing — resonated strongly. Consider ways to bring communities together through arts, culture, fitness and food. Ultimately, this hard work is about finding the humanity in one another and connecting people across cultures so that we don’t feel alone in our struggles. Communities need to do more to embrace inclusiveness. 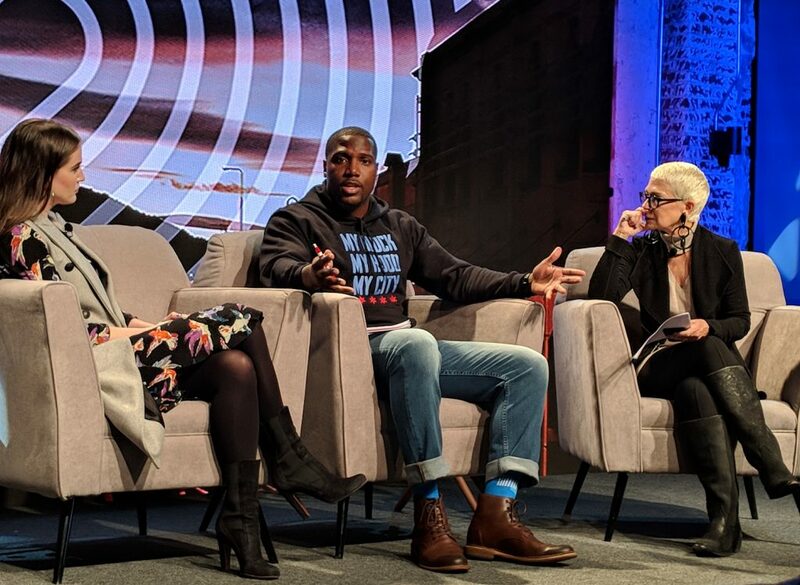 At a time when less than 1 percent of venture capital dollars in the U.S. go to African-American entrepreneurs and less than 10 percent support women entrepreneurs, we shouldn’t be surprised that our communities continue to perpetuate white male dominant culture. As leaders working to disrupt the status quo, we must be more intentional about how we rebuild communities — to focus on affordability, opportunity and strategies that get real results. In doing so, we need to pay equal attention to physical infrastructure, like renovated parks, and human infrastructure, like support for minority entrepreneurs. Ignite optimism and believe in the power of place. At StriveTogether, this idea feels fundamental — we don’t settle for anything less than the audacious goal of achieving more equitable results for every child in every community from cradle to career. Research reminds us of the connection between geography and inequality, and as leaders we must ignite urgency and action — not navel-gazing and admiring the problem. Our systems and cultural beliefs are human constructs, which means that we collectively have the power to change them. So let’s keep the work going. Embrace resilience and renewal. Hand in hand with optimism is the idea of renewal, which Anne Marie Slaughter defined as a new commitment to old ideals, best done with sincerity and humility. In conversations about preparing people for the future of work, developing new skills is reframed as lifelong learning. We ought to unapologetically embrace the emergent and ever-changing nature of our world and celebrate that improving is a way of life. This aligns with StriveTogether’s work to help cross-sector leaders to create and sustain a results-oriented culture so that outcomes improve for children and families. By working together to solve regional challenges, urban and rural communities can make a measurable difference. Create opportunities for locals to lead. We must temper our audacious goals with a healthy dose of humility — and turn to community leaders and partners to chart the course. The best ideas and solutions will come from those closest to the lived experience. 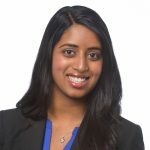 At the summit, Shamina Singh from the Mastercard Center for Inclusive Growth spoke about income inequality, information inequality and the need to use the power of data for good. Civic institutions have a critical role to play in collecting and connecting data to inform community solutions. That’s why so many cradle-to-career partnerships help local leaders and practitioners interpret data, allowing them to better understand the stories behind the numbers to yield more informed strategies. To move our country forward, we must double down on our work to strengthen the heart of America — in both rural regions and in cities. As our 70 Cradle to Career Network members continue their work to improve outcomes for 10.5 million children and youth across America, let’s continue to focus on what we have in common to overcome divisiveness and differences. Rather than seeking compromise, let’s find urgency and ambition in shared, bold goals. And let’s pair that vision with energy and action to get things done.